Matt Skiba from Blink 182 claims Fyre Festival ended by his doing. Yet another larger-than-life anecdote has surfaced regarding the Fyre Festival saga. Not one, but two documentaries later, we thought we knew the actual reasons why the festival went down the way it did. According to Matt Skiba of Blink 182, however, there was more to it than the behind-the-scenes look provided by both of them. 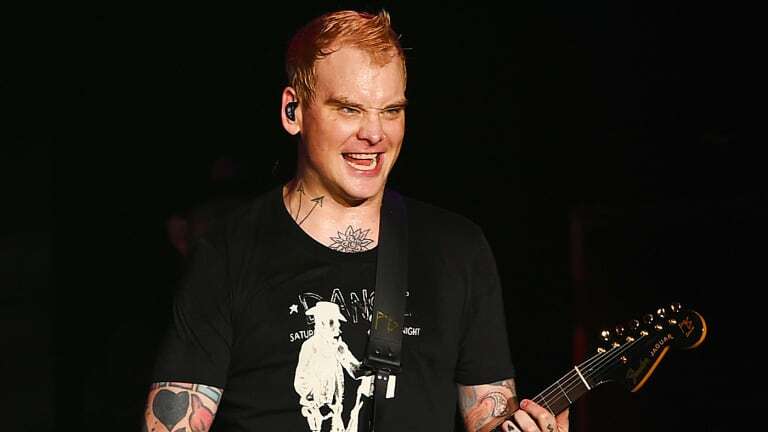 Skiba has said that his witchcraft skills were the real reason behind the doom of Fyre Festival. The band was supposed to headline the event but pulled out at the last minute citing production and logistical issues. According to Skiba, that wasn’t all. 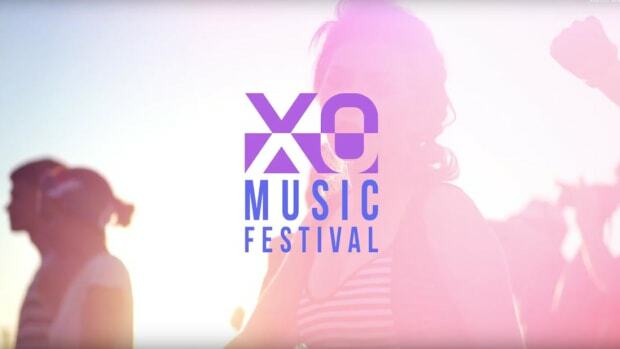 The festival - which was set to be headlined by the likes of Major Lazer, Disclosure and the Migos in addition to Blink 182 - spiraled out of control due to a number of factors. Fraudulent activities, logistical errors, mismanagement and in large part unrealistic expectations led to the debacle that was Fyre Festival. 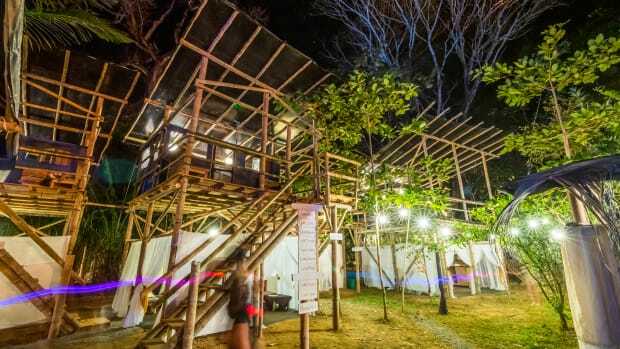 After being falsely advertised as being a one-of-a-kind luxury event in the Bahamas, the festival left attendees stranded on an island with almost unlivable conditions. Where luxury tents were promised, disaster relief tents stood with drenched mattresses. Currently, festival co-founder Billy McFarland is behind bars serving six years on multiple counts including wire fraud. Ja Rule, the second co-founder, has also been hit with more than a dozen lawsuits from investors and festival attendees. Just days ago, Billboard also reported that Kendall Jenner and other top models who promoted Fyre Festival will be subpoenaed with for payments made to them. The trustee overseeing the bankruptcy of Fyre Media asked a judge for a new round of subpoenas for the models and social media influencers. Officials say McFarland raised $26 million from investors and now a bankruptcy court is trying to figure out where the money went by issuing these subpoenas and further investigations. Fyre Festival creates a huge chaos, leading to the headliner pulling out of the festival. Billy McFarland, the founder and brains (or lack thereof) of the Fyre Festival catastrophe, is facing up to 10 years in prison. Do We Have The Next Fyre Festival On The Horizon?